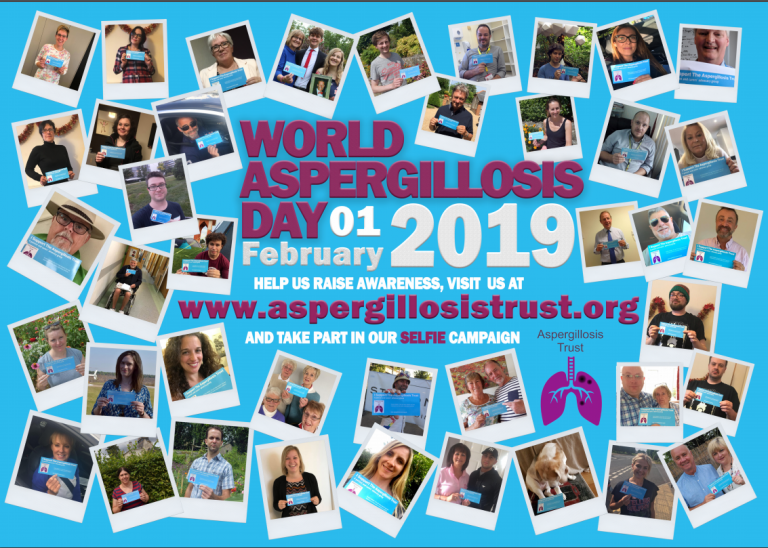 On World Aspergillosis Day (February 1st), the Aspergillosis Trust organised a whole host of activities and awareness campaigns, to mark the occasion. Alongside their very successful Selfie Campaign, and the poster that was displayed on London buses in the run up to the day, the Aspergillosis Trust collected some poignant stories from patients and carers. 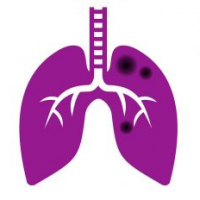 Click here to read these stories and find out more about what the Aspergillosis Trust does. Wheelchair travel by land, sea and sky; easier would it be that a camel pass through a needle’s eye. The holiday companies cheerily name themselves ‘Accessible Travel’ and ‘Can Be Done’ to tempt the disabled traveller, and, to be true, they do provide an exceptional service. Beyond their control, however, are the planes, trains and boats where wheelchairs are not welcome. We’ve found a holiday haven on the shores of Lake Grienerick in Brandenburg, Germany: travel by hand-bike, flat-bottomed boat and even by horse-drawn carriage makes this a truly ‘barrier-free’ setting. Elsewhere, however, limitations announce themselves in a loud voice.